Karen Wynn of Guilford, left, looks at "They Came By Water," one of the pieces in the ("Crosscurrents" exhibit ) with Kam Ghaffari of East Lyme. Behind them is "Sea Form" another of the works in the show. (The 15th annual gathering of the state's 18 municipal shellfish commissions) took place on Jan. 26 at The Sound School in New Haven. Attorney Jane Stahl answers a question during the Jan. 25 (Climate Adaptation Academy workshop on road flooding,) attended by more than 80 municipal officials. UConn student Annalisa Mudahy, left, talks with Prof. Thomas Dabrah about one of the works during the opening of the ("Crosscurrents" exhibit ) on Jan. 24. Heading home for the holidays: a submarine passes by Ledge Light on its way to the Naval Submarine Base in Groton on Dec. 20. Juliet Wong, center, and Jude Mascarenhas, right, sample dishes using kelp prepared by chef Jeff Trombetta. left, during (an event) at the Sheraton Hartford South on Dec. 13. Wong is the hotel's convertion services manager and Mascarenhas is its director of operations. Nissrine Essafi, a student in the (Climate Corps class) taught by CT Sea Grant's Juliana Barrett and Bruce Hyde, shows a map of Charleston, S.C., during a presentation on Dec. 6 of a project about sea level rise impacts. Sunlight streams through clouds over Long Island Sound near Ledge Light in the late afternoon on Nov. 27. A submarine travels out of the mouth of the Thames River past Ledge Light, right and the UConn Avery Point lighthouse on a late November day. Zoe Kendall, left, searches the rocky tidal area at UConn Avery Point with Claudia Koerting, academic assistant in marine sciences, in search of invasive algae that is part of a CT Sea Grant-funded research project. Kendel is part of the Marine Scholar program, which offers high school students the chance to learn about marine science at the campus . Workers at Briarpatch Enterprises unload clams harvested from beds in Milford. (Creation of a plan ) to open the way for restoration of addtitional shellfish beds has been announced. Crew members Liz Sistare, center, and Rodrigo Pinto walk out the lines to unfurl the mainsail on the Onrust during CT Sea Grant's 30th anniversary (on-the-water workshop ) on Oct. 5. Kelp farmer J.P. Vellotti, left, hands packages of frozen kelp to Connecticut chefs during a (workshop ) for chefs. CT Sea Grant's Anoushka Concepcion gives an overview of the seaweed industry during a (workshop) for kelp growers and chefs. Judy Preston, Long Island Sound outreach coordinator for Sea Grant, talks about the Long Island Sound estuary during a (habitat walk ) with members of the Connecticut Plein Air Painters Society on Sept. 9. Kate Masury, program director for the nonprofit group Eating with the Ecosystem, holds a porgy (also called scup) during a (demonstration and food tasting ) at the Lyme Farmers Market on Sept. 8. Joe Gilbert, second from right, tells a group of visitors about his scallop fishing vessel during an ( open house ) at Stonington Town Dock on July 28. Long Island Soundkeeper Bill Lucey releases a manta trawl net in Fairfield harbor as part of a pilot project to find the extent of microplastics in the Sound. Learn about (the campaign ) to quit the single-use plastic habit. A school of bunker, also known as menhaden, swim in Bridgeport harbor near Captain's Cove Marina on July 24. Gaboury Benoit, professor of environmental chemistry at Yale University, frees a log stuck in the self-regulating tide gates in the West River in New Haven. With a CT Sea Grant research grant, Benoit is studying whether heavy metal contaminants are being captured in sediments north of the self-regulating tide gates installed in 2003. The research could demonstrate the ecosystem services being performed when more natural tidal flows are restored. Anoushka Concepcion gets a line strung with gracilaria ready to deploy in Norwalk harbor for a testing project for the edible seaweed. A fishermen reels in a porgy off the rocks at UConn Avery Point on June 20. Porgy have become more abundant in Long Island Sound in recent years due to warming waters. Read about porgy and other local seafood in the new issue of (Wrack Lines). Clearing the channel: Nancy Balcom of CT Sea Grant, right, shovels out a tidal channel at Dodge Paddock in Stonington on June 18 as UConn student Adelaine McCloe, center, and recent UConn graduate Helena Ives, left, remove rocks. The Avalonia Land Conservancy preserve was becoming blocked, cutting off tidal flows into a recently restored marsh. Juliana Barrett of CT Sea Grant anchors a plastic sheet placed over a former garden area at Dodge Paddock in Stonington on June 18. The plastic will remain through the summer to prepare the site for native grasses. Essex Rotary Club volunteers prepare fillets during the annual Shad Bake at the Connecticut River Museum on June 2. Shad fisherman John Smoloski shines a beam as he prepares to set his gill net on the Connecticut River in May. Dunes like these at Waterford Town Beach have helped protect against erosion from the four nor'easters this March. Rockweed, a common brown algae on the Connecticut coast, covers rocks along the shore at UConn Avery Point. Ed Stilwagen, owner of Atlantic Clam Farms, shows some of the clams harvested from beds he leases in Greenwich harbor. The shell of a hard clam, a native species that is a main aquaculture crop in Connecticut, lies on a beach amid slipper shells. Brant swim off the rocky shore at UConn Avery Point in late February. J.P. Vellotti unwinds seaweed seed string from a spool onto a long line anchored in an area he's leasing off Pine Island in Groton. He expects to harvest the kelp, planted on Feb. 9, in May. A pair of hooded mergansers swims in the Thames River in New London harbor on a late December day. Solstice sailing: A sailboat passes Ledge Light on Dec. 21 offshore from the UConn Avery Point campus. A flock of brant gather on the rocks offshore from CT Sea Grant offices. The R/V Lowell Weicker, used by CT Sea Grant researchers, is docked at the UConn Avery Point campus on a snowy December day. A nuclear-powered submarine accompanied by a tug boat enters the Thames River, just offshore from CT Sea Grant offices, on Dec. 11, heading for the Naval base in Groton. November sunset at UConn Avery Point, where CT Sea Grant is based. A key resource available to Sea Grant researchers at UConn’s Avery Point campus, the R/V Connecticut is readied for a 24-hour Long Island Sound mapping cruise Nov.28, the first research trip since the vessel was expanded 14.5 feet. Oysters harvested from Long Island Sound are brought to the docks Norm Bloom & Son in Norwalk on Nov. 15. Juliana Barrett of CT Sea Grant, left, talks with Beth Sullivan of the Avalonia Land Conservancy about the living shoreline at the Dodge Paddock preserve in Stonington. UConn marine sciences students search for invasive Asian shore crabs for a research project. Guides and fact sheets about Long Island Sound's invasive species are available from Sea Grant. Kelp grows in a tidal area near the Sea Grant offices at UConn Avery Point. Sea Grant's work has helped with the establishment of four commercial kelp farms in Long Island Sound. Royal measure: a royal gramma being raised in an CT Sea Grant-funded aquaculture project is sized. Riley Mazula and Alex Picardi visited Sea Grant's booth at Avery Point's 50th anniversary celebration Oct. 15. Cheryl Cappioli, left, is one of 37 students completing Coastal Certificate training by Long Island Sound Sea Grant's Judy Preston. Teachers at a Long Island Sound Mentor Teacher workshop at Hammonasset Beach State Park on Sept. 26 drag in a seine net as Diana Payne, Sea Grant educator coordinator, looks on. Kristin DeRosia-Banick of the state Bureau of Aquaculture checks a cage of oysters before lowering it into the Mystic River on Sept. 14 for a testing project. Recently retired CT Sea Grant Communications Director Margaret "Peg" Van Patten, right , receives Communications Service Award at national extension and communications leaders meeting in Astoria, OR, Oct. 4-6. Next to her is Associate Director Nancy Balcom. Juliana Barrett, associate extension educator at Sea Grant, teaches a new class at the UConn Storrs campus called, "Climate Resilience and Adaptation: Municipal Policy and Planning." Research Coordinator Syma Ebbin, center, works with students in the EcoHusky Club planting a rain garden at UConn Avery Point on Sept. 15. Extension Educator Tessa Getchis examines seed oysters with Jill Plant of Connecticut Cultured Oysters. Associate Director Nancy Balcom teaches a Hazard Analysis & Critical Control Points class to 20 seafood handlers Sept. 12-14. 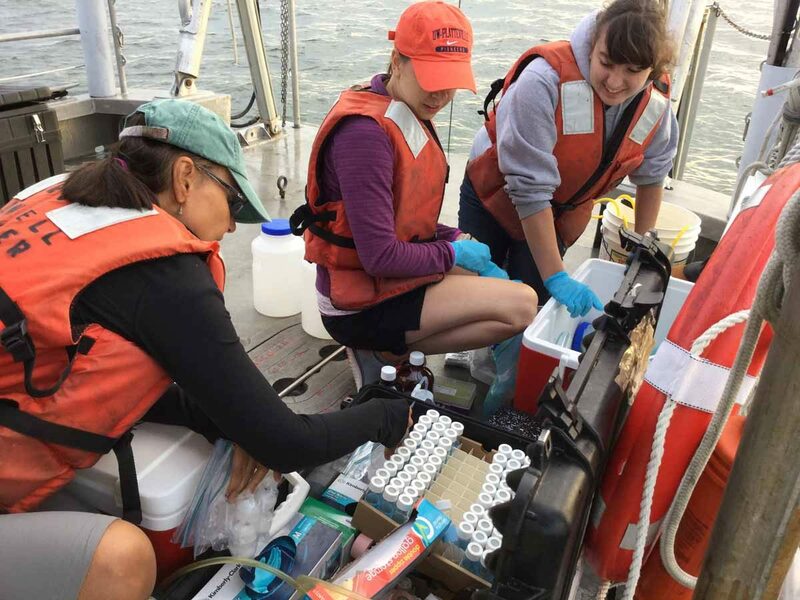 Prof. Penny Vlahos, left, works with marine sciences graduate students Allison Byrd, center, and Allie Staniec on samples of water collected from Long Island Sound during a Sea Grant-funded research cruise on Aug. 24. UConn Prof. Zofia Baumann shows one of the silversides from Mumford Cove that will be dissected and studied in her lab at the Avery Point campus as part of a Sea Grant-funded research project into how mercury levels affect the growth of fish and bivalves. Gunnar Hansen, a UConn marine sciences graduate student, holds one of the clams he dug from Mumford Cove in Groton in August for a Sea Grant-funded research project on how mercury levels affect the growth of fish and bivalves. Anoushka Concepcion, left, assistant aquaculture extension educator at CT Sea Grant, package seaweed samples grown at a site in Branford before they are sent to a state testing lab. The work is part of a project to establish water quality and other parameters for commercial seaweed farms. For anyone who assumes mosquitoes are just a nuisance, Michael Pacucilla has a sobering message.The director of health for the East Shore District Health Department, he shared a personal story about the serious consequences that can result from a bite by one of these ubiquitous insects. 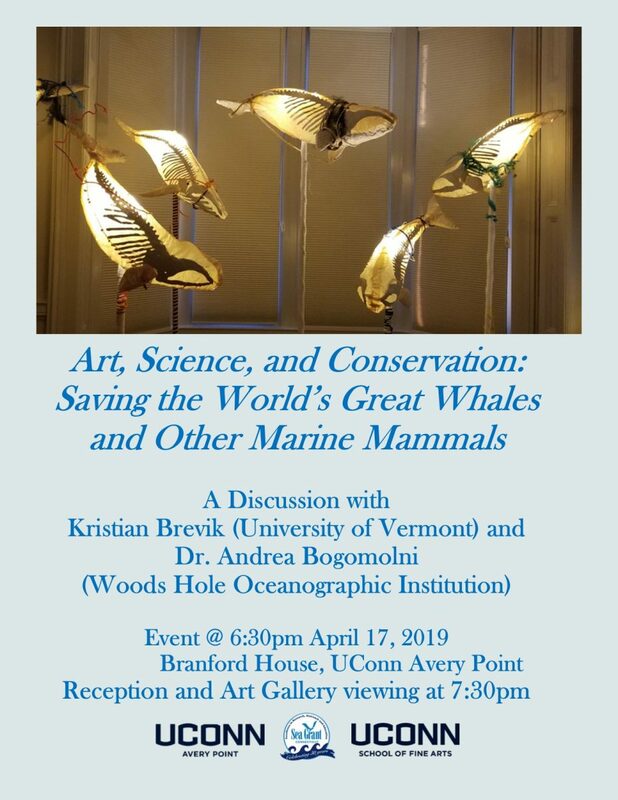 A discussion titled, “Art, Science and Conservation: Saving the World’s Great Whales and Other Marine Mammals,” will take place at 6:30 p.m. April 17 at the Branford House at UConn Avery Point. The Spring 2019 Coastal Certificate Program starting April 23 will focus on lawns. 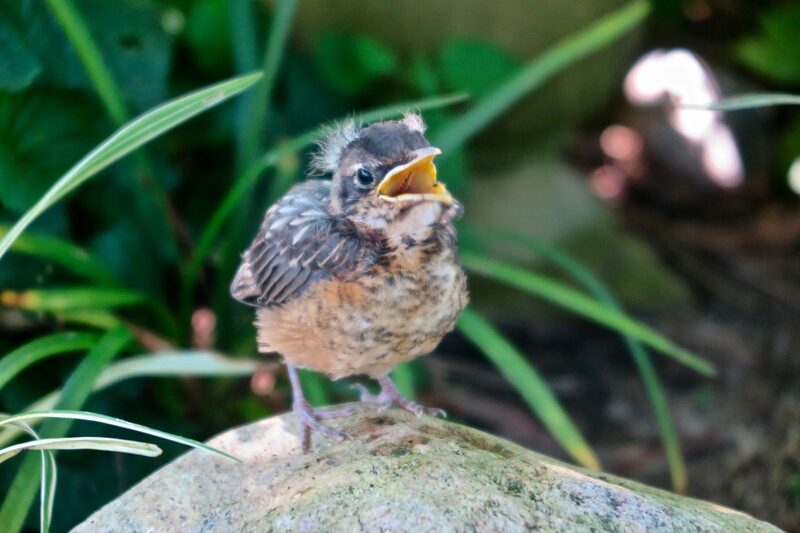 With an emphasis on sustainable gardening for clean waters, the program is comprised of evening talks from scientists and practitioners about a range of topics, providing alternatives to nutrient and chemical intensive land care. 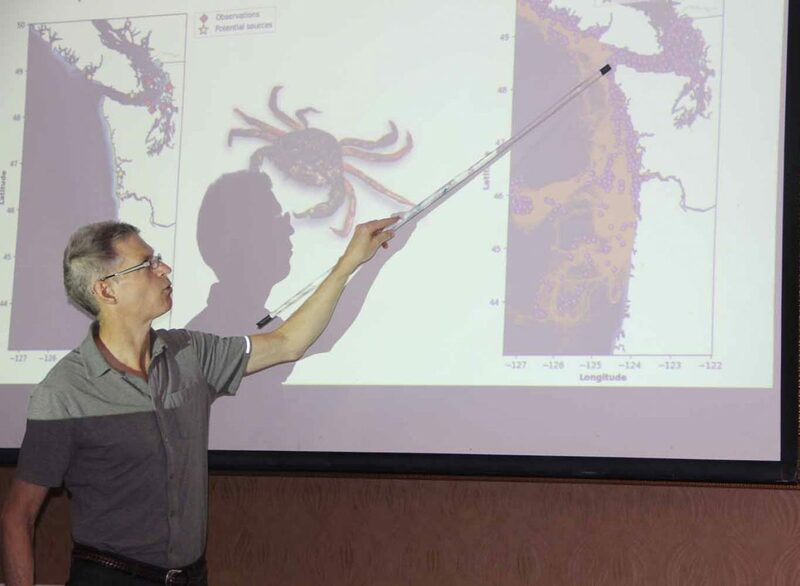 Three presentations about Long Island Sound nutrients and chemistry shared the program with more than 25 others focusing on management of tautog for overfishing, habitat restoration projects, the blue crab population, new tools to manage the Sound and numerous other topics at the daylong 2019 Long Island Sound Research Conference. 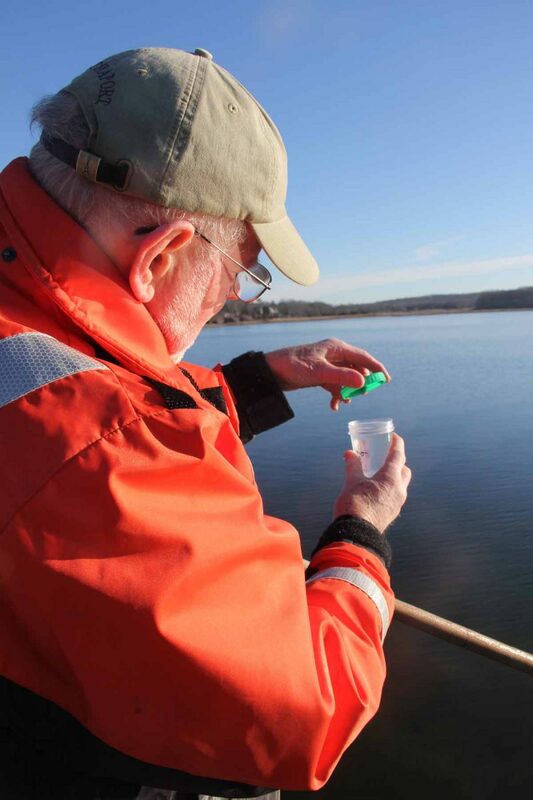 The efforts of Don Murphy, Richard Conant and other citizen scientists — also called community scientists — on municipal shellfish commissions are being highlighted by Connecticut Sea Grant as part of a NOAA Sea Grant initiative. 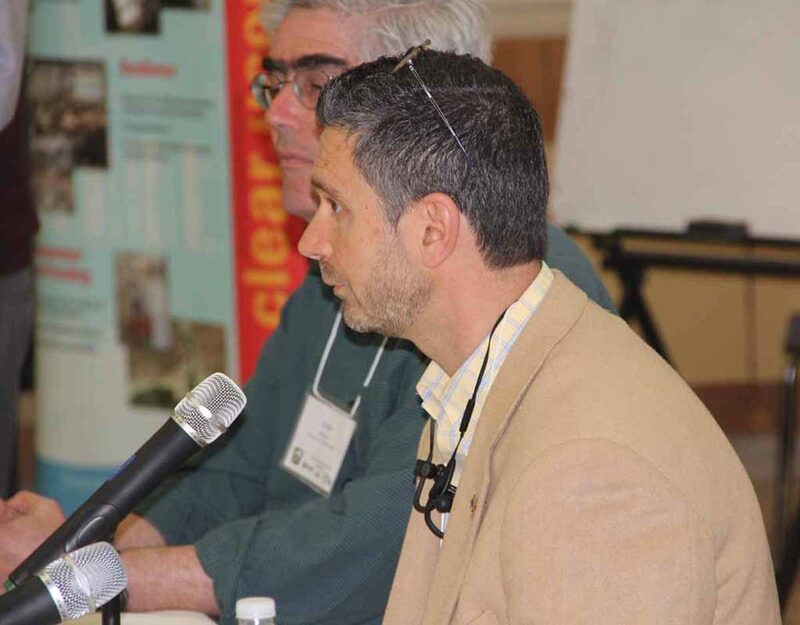 The Connecticut Adaptation Academy and The Rockfall Foundation will be presenting a workshop titled, “Site Design and Green Infrastructure for Changing Weather Patterns,” from 8 a.m. to 12:30 p.m. April 12. 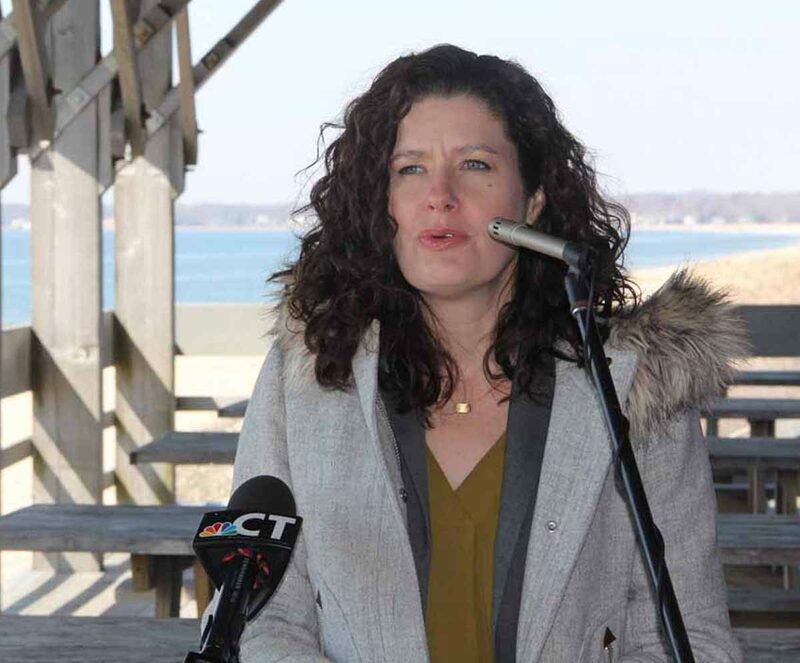 Over $1.5 million in funding has been awarded for four research projects looking into ecological issues in the Long Island Sound and its watershed. Two of the awards will go to University of Connecticut researchers. Three-day training course May 14-16 for seafood industry members so they can meet training requirements for FDA regulations.